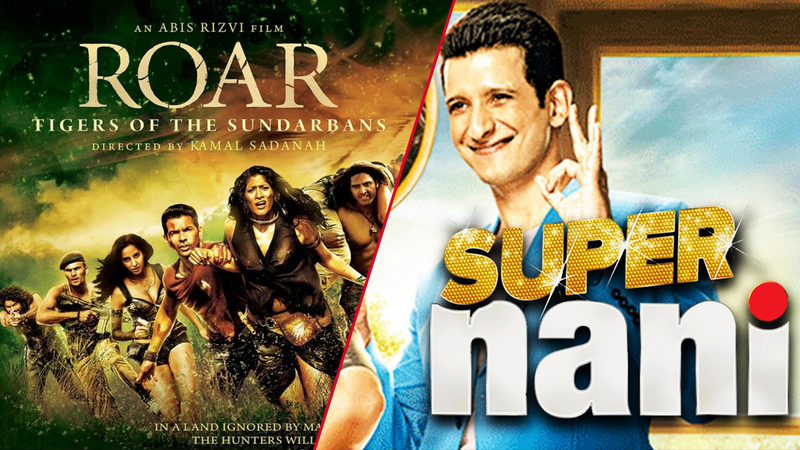 Super Nani is the latest Hindi women centric film that is directed by Indra Kumar who is very happy after making this film. This is a latest movie of the diva Rekha after Krrish series and she looks in a gorgeous avatar in Super Nani. Though she is a mature lead now but still the work has been appreciated by many viewers today. They liked the content of the film and the different story. Super Nani is doing well and you all guys will for sure going to like this movie according to the director of this movie. But on the contrary some of the viewers did not enjoy the film and reviewed it as just an average release with low star power and story. It is a good movie to watch and audience is really looking forward for the film in the upcoming days. Budget of this film is not so high, but most of audience is appreciating its concept and moral. On its first day, the total business done by Super Nani is around 0.50 Crore which is good for the film as per the its budget.